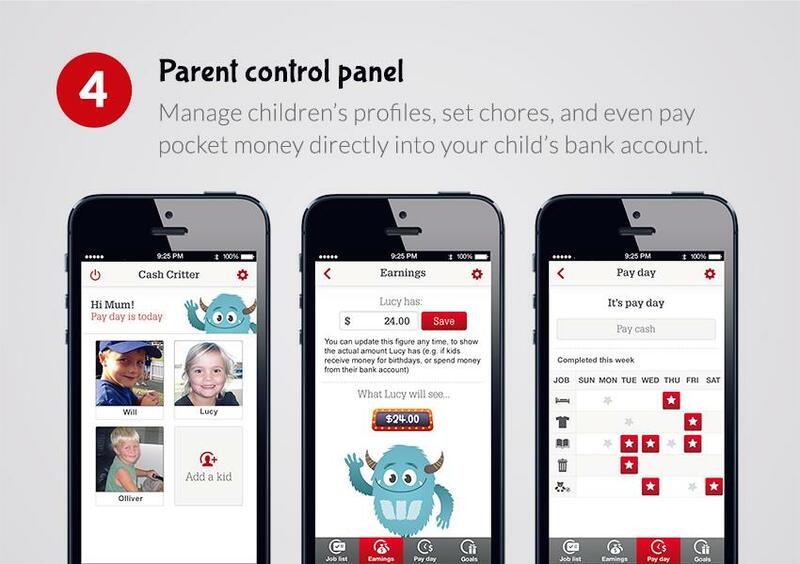 As part of Westpac's digital innovation programme, the bank was looking for a creative way to teach kids how to manage their financial futures. Demonstrating client awesomeness, Westpac gave us an open brief. 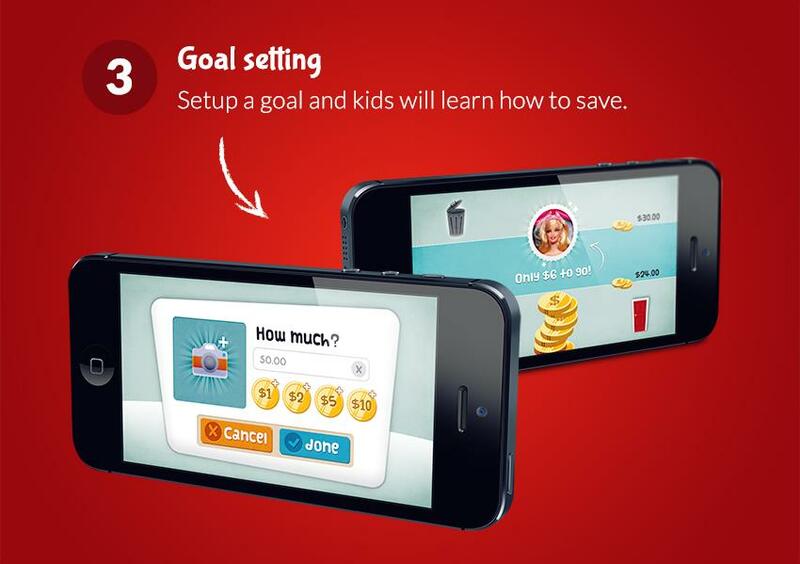 Apart from the clear goals of helping kids and families to develop better savings habits, the only other requirement was that the app was ‘real’. 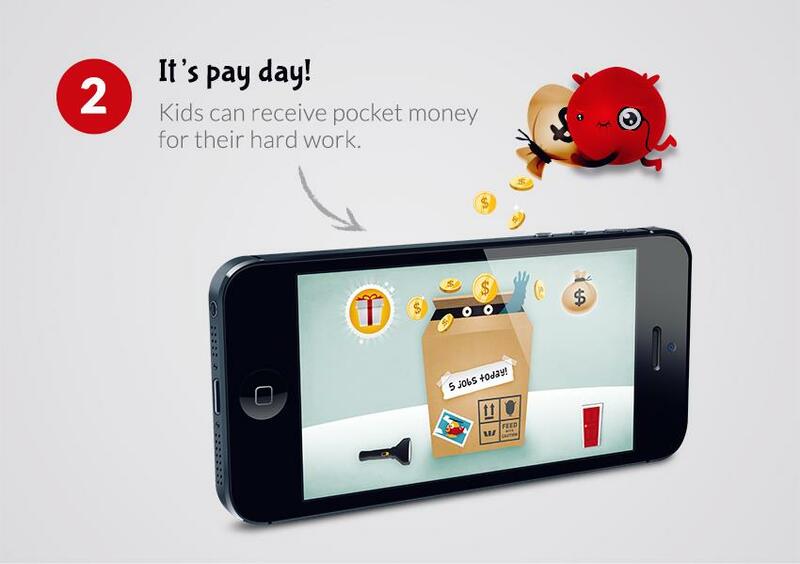 Kids must be able to save for a goal, and pocket money must be payable direct into a Westpac kid’s account. 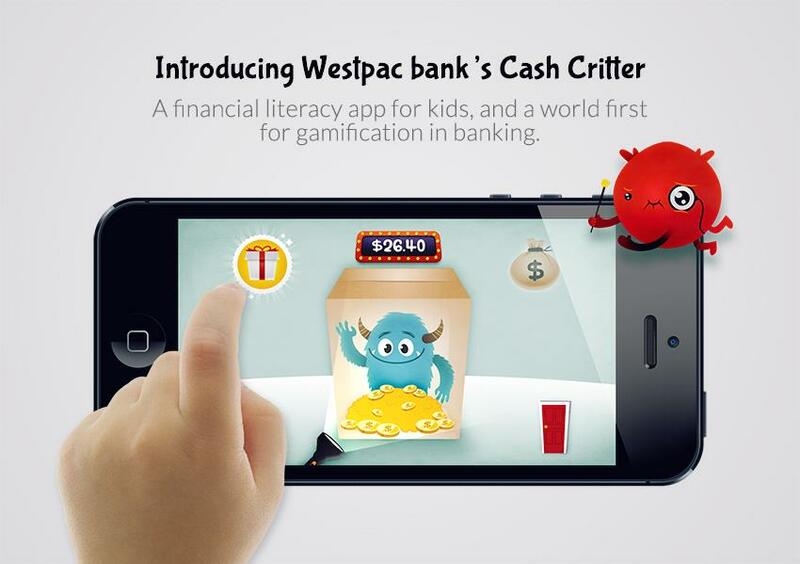 Given that other pocket money apps closely resemble accounting software, we decided to take Westpac down a world first for banks route, and fully gamify the kids’ experience. We researched financial literacy programmes and ‘surveyed’ small friends and family.  Designing an app for 3 to 18 year olds would meet no-one’s needs. We targeted 4 to 11 year olds. The second decision was triggered by Apple literate Olivia (5 years) who demonstrated inserting a coin into an iPhone. The app needed to provide a physical experience that translated the concept that a coin in hand is as real as a coin in the bank. The parent’s view was deliberately left “bank-y” to align with brand. The kids’ view was designed using a flat 2D game style, leveraging Westpac’s secondary palette and incorporating sounds in the experience. Everything in the experience should be touchable with rewards for completing actions. 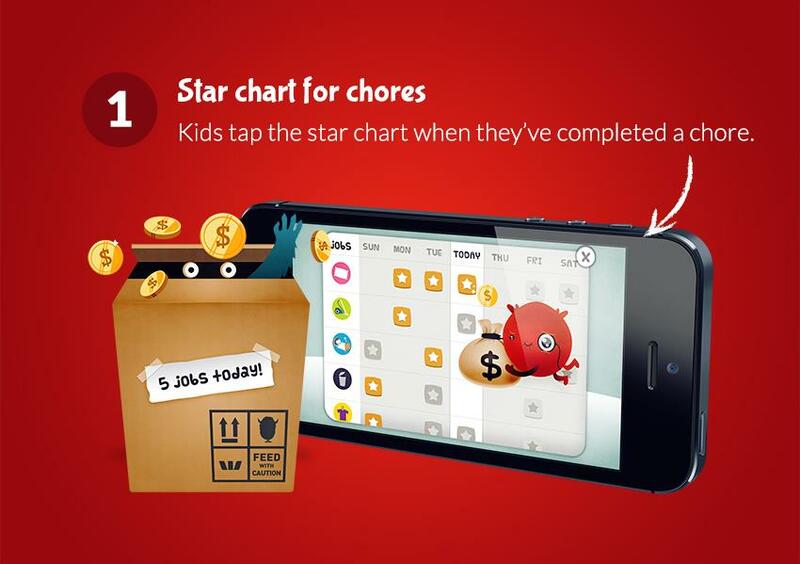 Inspiration was drawn from popular game apps and animated movies for kids and grown-ups - and from common parenting tools like star charts. The critter evolved early and was validated by our control group. Kids love monsters - particularly furry ones in bold colours with big smiles and round eyes. The monster was put in a box - where the Westpac minion helps deposit paid pocket money - emulating the piggy-bank experience. If you shine a torch into the box you can see how much money you have saved with different monster animations. Shake the phone to see and hear the coins rattle. Complete jobs on a star chart and see a coin clink into the minion’s coin bag. Savings goal completion is rewarded with fireworks and cheers. Designers worked closely with developers with all animations produced in After Effects, and devs leveraging the Cocos2D games framework.